ComixLaunch | 000 – Are you Ready to Launch? 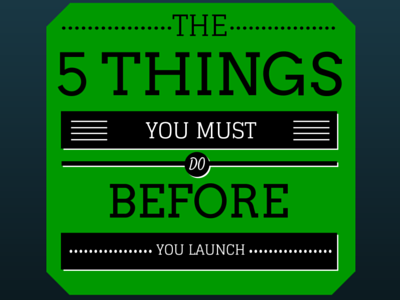 000 – Are you Ready to Launch? I’m declaring war on a number, and that number is 49.95%. 49.95% is the current success rate of comic book projects on Kickstarter as of May 16, 2015. And it’s not high enough. Not by a long shot. See, I know how much time, effort, planning, ink, sweat, and tears go into creating a comic book or graphic novel, and then running a Kickstarter campaign to help bring it to life. The fact that right now, more than half of all projects fail is gutting to me. While statistically, comic books success rates are much higher than the Kickstarter average of 38.02% for all projects, I believe they could and should be higher. And I believe this podcast, and you, can help make that happen. My name is Tyler James, and I wear a lot of hats. I’m a 36 year old designer and producer of educational video games living in Newburyport, Mass. I’ve built award-winning games for companies like National Geographic and McGraw-Hill. I’m also a writer and artist, and the co-creator of ComixTribe, which is a small-press publisher of comics, graphic novels, and children’s books that parents actually want to read. ComixTribe is also an online resource with the mission statement: creators helping creators make better comics. You can find out more about us at ComixTribe.com. I’m an educator, and have a Master’s degree in Technology, Innovation and Education from Harvard, and I have a passion for sharing what I’ve learned with the world. I’m a husband to a beautiful and supportive wife, and an incredible 14-year-old step-daughter, who I’ve recently recruited to the illustrious position of ComixTribe shipping manager. And last but not least, I’m Papa-Dog to arguably America’s #1 pooch, a loveable rescue named Charlie, who also answers to Charles, Chaz, Chuck, Chuckie Cheese, Charlie Cheese, Chaz Cheese, John Wayne, The Duke, the Muffin, the Muffin Man, and McStuffins. Now’s about the time you are probably asking yourself, okay, why should I listen to this guy talk about Comics and Kickstarter? That’s a question you should ask about any advice you hear from anyone — teachers, mentors, podcasters, bloggers, so-called experts, or the crazy guy on the subway. Let’s get it out of the way… I don’t have all the answers. I’m not a guru. And I don’t proclaim to be an expert on all things comics or all things Kickstarter. I have also had a lot of success on the Kickstarter platform. To date, I have managed six successful Kickstarter campaigns that have raised more than $120,000 in funding from over 2500 backers. My projects have ranged from single issues, to trade-collections, to oversized hardcover anthologies to children’s books. I’ve also consulted on a number of other successful campaigns, I’ve been a guest several times on Funding the Dream, the most-listened to Kickstarter Podcast in the world, and written extensively on Kickstarter at ComixTribe.com. I don’t have all the answers… but I do have a natural passion and curiosity for finding them, and then sharing what I’ve discovered with people like you. And that’s what this show will be about. 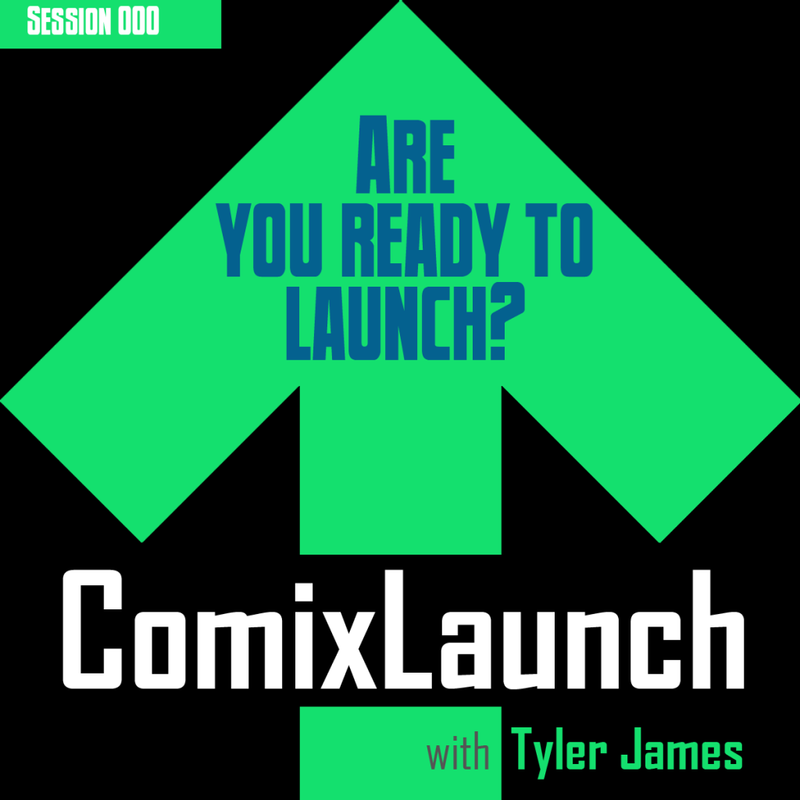 The ComixLaunch Podcast will be a show that serves comic creators interested in harnessing the power of the Kickstarter platform to further their careers and bring their books to life. 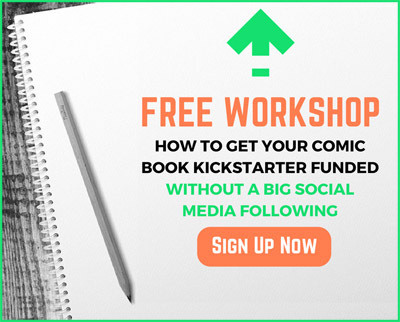 This show is for creators who right now are where I was four years ago… Creators who have been watching the Kickstarter platform evolve with increasing interest as they’re working on improving their skills and creating comics worthy of a broader audience. Creators who have been watching other creators, even creators much newer to the medium than themselves, launch successful projects on Kickstarter… maybe with a tinge of envy. Creators that have been hesitant to pull the trigger on a campaign of their own… mostly out of fear. Fear that they’re not ready. Fear that it’ll be too much work. Fear of failure. Does that sound like you? If so, this is your podcast. But this show is also for creators who right now are where I was two years ago… Creators who have launched a Kickstarter campaign or two, and maybe even had their project funded. Creators who have already experienced the rollercoaster ride that is a Kickstarter campaign, and then dealt with the stress of fulfillment. Creators who saw the great things Kickstarter could do for their careers, but also recognized that if they were ever going to do a Kickstarter again, they’d need to do it better and smarter. Does that sound like you? If so, you might as well hit that subscribe button now. This is your podcast. And finally, this show is for creators who are right now where I am right now… Creators who are having success on Kickstarter. 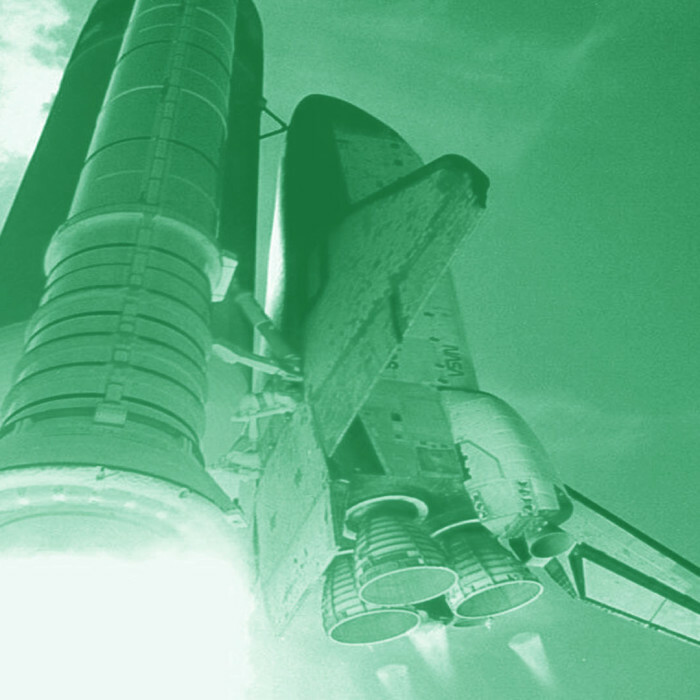 Creators who recognize that Kickstarter, when used properly, can be a renewable resources, an extremely powerful force-multiplier that can be used to rally your superfans, attract new readers, and further your careers. Creators who understand that Kickstarter is a platform that is still evolving, one that changes frequently, and one where the rulebook is still being written. And Creators who recognize the need to stay up-to-date with what’s working there…. and what isn’t. Does that sound like you? If so, this is your podcast, too. Look, you are busy and so am I. For that reason, ComixLaunch will be a short, focused podcast. I’ll be capping shows that are just you and I to no more than 15 minutes long. From time to time, we’ll have guests on the show, and those episodes will be capped at 25 minutes long. A new episode of ComixLaunch will go live on Sundays and there will be at least one show per week. I will reserve the right to post more than one show a week, should I be so inspired. I am committing to an initial run or “season” of 24 episodes of this show. I hope to do more, and as long as I feel that I’m bringing value to the comics and crowdfunding community, ComixLaunch will be on the air. This show may feature a curated selection of sponsors to help offset the cost of hosting and producing this show. However, any and all products, services, or companies mentioned on this show will be one’s that can bring value to you, the ComixLaunch audience, and ones that I can vouch for myself. It’s certainly not because I have extra time on my hands. With both a 9 to 5 and a 5 to 9, and a family whose company I actually enjoy, I have no shortage of things I could be doing. I’m doing this because it’s important. Over the past year, I’ve had a number of people tell me, “Hey, Ty, you should write a book on Kickstarter.” And yeah, maybe I will someday. But I’ve gotta tell you… I don’t want to write a book! I don’t have the passion for it. The thought of sitting down for months on end and writing and revising and writing and revising, only to put a book out in the world that might or might not get read… yeah, I don’t have the passion for it. But I do love talking about this stuff. And over the past few months, I have been binging a number of great podcasts… on my way to work, when walking the dog, while working on comics… and these podcasts have, in a very short time, immensely improved my life. I know having a successful Kickstarter will improve all of your lives, and if I can be a part of that in some small way through this show… yeah, that’s something I DO have the passion for. I’ve heard it said that all action stems from one of two emotions — love or fear. I’d like to think I’m doing this show entirely out of love. I genuinely love creating comics. And I genuinely love sharing my knowledge with others. I believe I’m am the highest version of my best self when I’m doing those two things. But, if we’re being completely honest… and honesty and transparency will be a non-negotiable hallmark of this show… there’s a small part of me that’s doing this show out of fear. 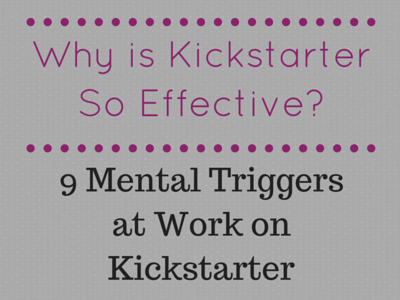 Kickstarter has been a game changer for myself and thousands of creators. It’s allowed us to dream bigger, grow faster, and reach a wider audience than would have ever been possible before its existence. …and I’m afraid it could all go away. Now, the prognosticators all say crowdfunding will continue to grow rapidly over the next five years, with some saying it’ll be a 20 Billion with a B dollar industry in 2020, and with Kickstarter a big part of that. In my mind, the biggest danger to Kickstarter remaining a viable platform in the years to come is us, the creators who use it… and could potentially abuse it. I’ve called Kickstarter a powerful tool, and like all powerful tools, when used improperly, it can do damage… to careers, to relationships, and to the tool itself. So, this podcast is a hedge against that fear. I believe everyone who listens to ComixLaunch will come to see themselves as a steward of the Kickstarter platform. If you apply the lessons learned and avoid the mistakes discussed in this podcast, your own Kickstarter campaigns will be better for them. And the more great campaigns there are, the stronger Kickstarter will be for everyone. So, humbly, with a lot of love, and just a tiny bit of fear, I welcome you to the ComixLaunch podcast. There are a few episodes available for you to listen to right now. But if you’ve made it this far, I’m thinking you might as well just hit that subscribe button so we can make this a regular thing.